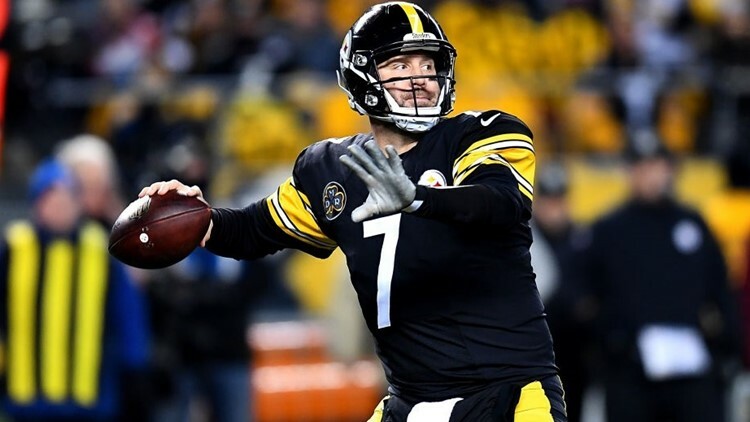 QB Ben Roethlisberger has averaged 352 yards passing and 2.9 TDs in his last 11 November/December home games. 11Alive's Jay Clemons offers up his initial positional rankings for NFL Week 10, covering Points Per Reception leagues. The rankings will be continually updated on Sunday morning, due to various changes with injuries or weather problems.